The Supreme Court has explained the test that has to be applied to decide whether appeals in civil cases are abated in toto or not when there is an omission to implead the legal representative of a defendant. 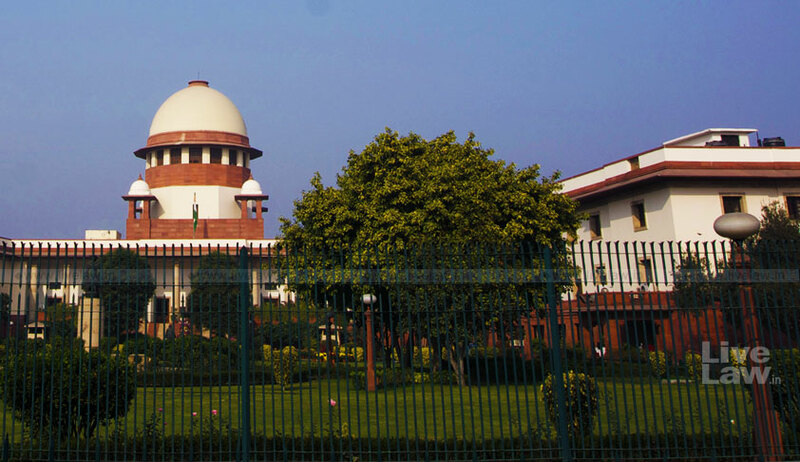 The bench comprising Justice N.V. Ramana, Justice Mohan M. Shantanagoudar and Justice M.R. Shah in Sunkara Lakshminarasamma vs. Sagi Subba Raju observed that the test is whether in the event of the appeal being allowed as against the remaining respondents there would or would not be two contradictory decrees in the same suit with respect to the same subject matter. “The court cannot be called upon to make two inconsistent decrees about the same property, and in order to avoid conflicting decrees the court has no alternative but to dismiss the appeal as a whole. If on the other hand, the success of the appeal would not lead to conflicting decrees, then there is no valid reason why the court should not hear the appeal and adjudicate upon the dispute between the parties,” the court said. It said that if the interests of the co-defendants are separate, as in the case of co-owners, the suit will abate only as regards the particular interest of the deceased party. On the other hand, when the absence of the legal representatives of the deceased respondent prevents the court from hearing the appeal as against the other respondents, then the appeal abates in toto. “Order 22 Rule 4, CPC lays down that where within the time limited by law, no application is made to implead the legal representatives of a deceased defendant, the suit shall abate as against a deceased defendant. This rule does not provide that by the omission to implead the legal representative of a defendant, the suit will abate as a whole,” it added.